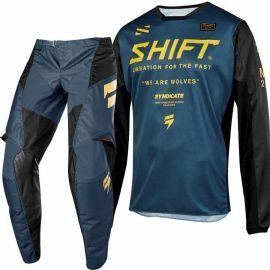 2019 Shift WHIT3 Label MUSE Motocross Gear NAVY. Shift WHIT3 Label Motocross Gear. Race it, wash it, rinse and repeat.